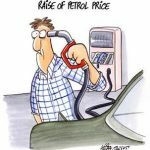 Home » Blog » Petrol prices to stay? Yes, this is what they promised. But what about 2008? I guess The Government will sure announce on 1st January 2008 itself that they are raising the Petrol price again and again … Besides that, Gas price is about to raise as well I would say. What about salary ? Everything is raise but what about our salary ? 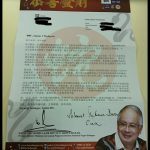 Fuel down by 15sen – RM2.00 per liter now!